Dosett Pocket® is a convenient storage for your medications and vitamins. Dosett Pocket has three compartments where you can store doses for morning / noon / evening, three days or three types of tablets. You also get stickers to label and decorate both inside as outside. Thedimension of Dosett Pocket is 9.6 x 5.9 x 1.8 cm which makes it easy to carry and store in a purse or pocket. 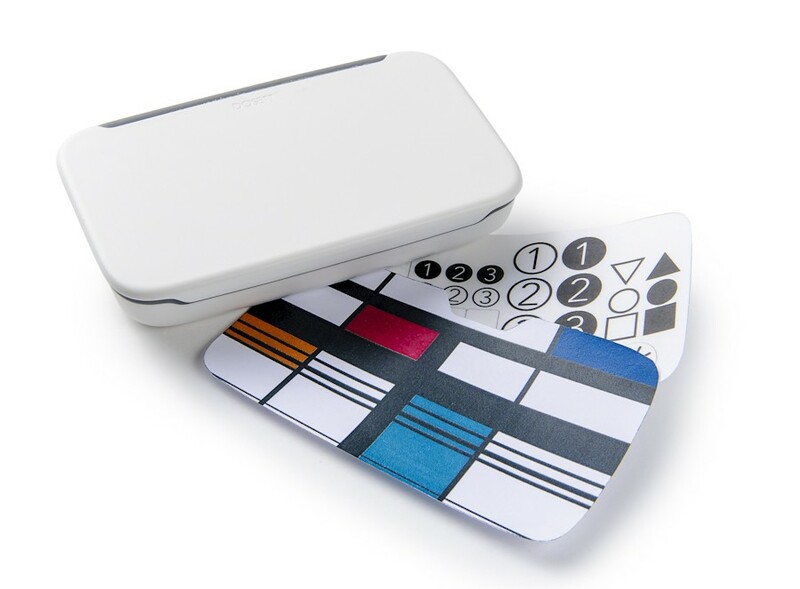 Stickers included with the product is a sticker to decorate the outer lid and a set of stickers that can be used to label the inside lids. A larger selection of stickers is available to order here.